Bucharest, capital city sometimes called “Little Paris” is the place where many of us go to other destinations. But why not just a destination Bucharest itself? Has shown so many things that may not have noticed yet. 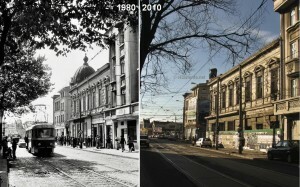 This article is for anyone who want to discover Bucharest the other day and the now. 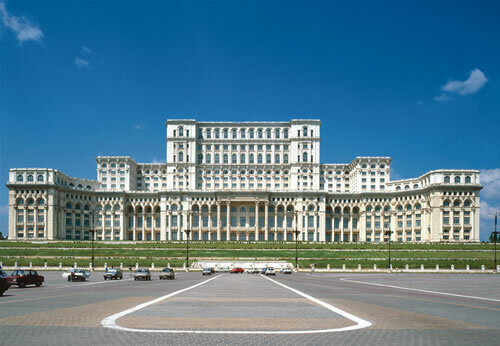 Before any need to know how to get in Bucharest, and that our vehicles are provided. If you come then we can choose DN1 from Oradea, Arad our choice whether we would be DN1, DN3 from Constanta is, if we travel by car. 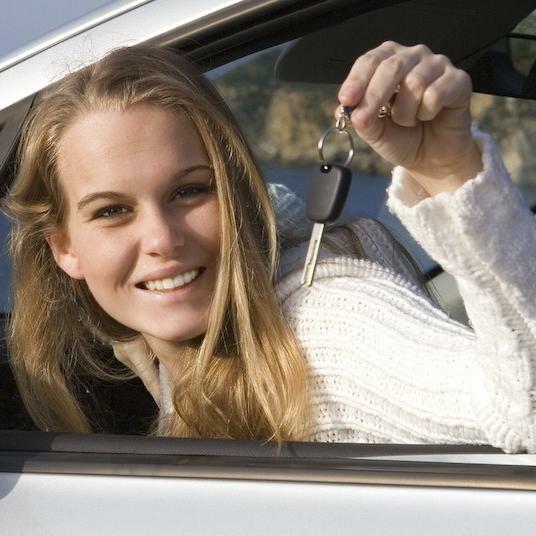 Even here we can choose: to travel by car or rent a car or minibus from EuroCars. We have the possibility to travel by train or plane, for convenience, and then we rent a car in Bucharest without relying on public transport. But not solve all transportation problems related to organization, especially if we want to spend several days in town. It would be advisable to seek an accommodation before. We can rent a room at a hotel in Bucharest, or a pension. 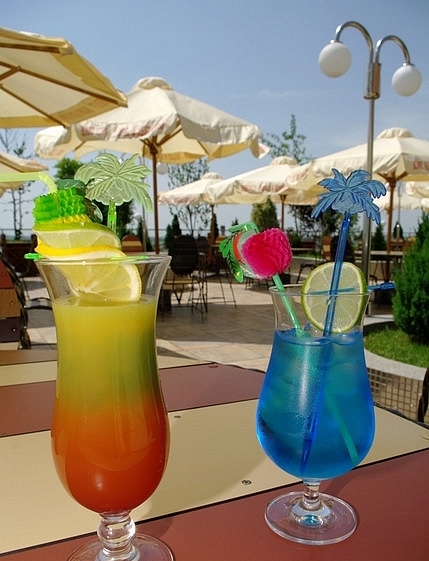 But of course, there is always a solution, and it would be apartments in Bucharest in Bucharest, along with much lower price than hotel rooms, we offer several facilities: fully equipped kitchen, free wireless internet, home cinema system , air conditioning, etc.. Do not forget any special offers for a hotel. Transportation provided, as well as accommodation, we just have to hit the road. I think everyone has heard at least once the House of People or Parliament House, which is ranked 2 in the world after the Pentagon, in terms of area. You should not miss in any way. Imposing architecture, monumental sculptures, decorative floors, ceilings lacy long line of saloons, galleries, theaters and halls of huge dimensions contributed to placing the buildings in Guinness Book. People can visit the house every day. 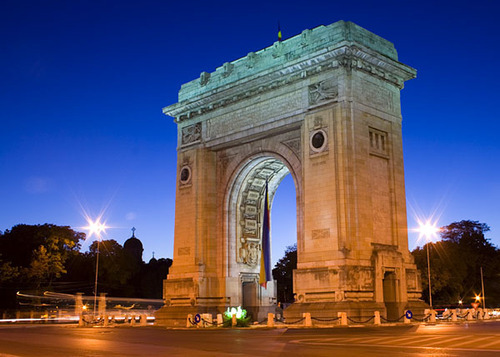 Another monument that contribute to as “Little Paris’ Arc de Triomphe is erected to commemorate Romania’s participation in World War I. Road at the junction with Avenue Paul Kiselev Constantine Prezan. Inside the arch is held a small museum, and there possibillity to climb up the spring to take photos or admire the entire city. Other important buildings are Romanian Athenaeum, National Opera, CEC Building, National Military, the Inn’s Inn. 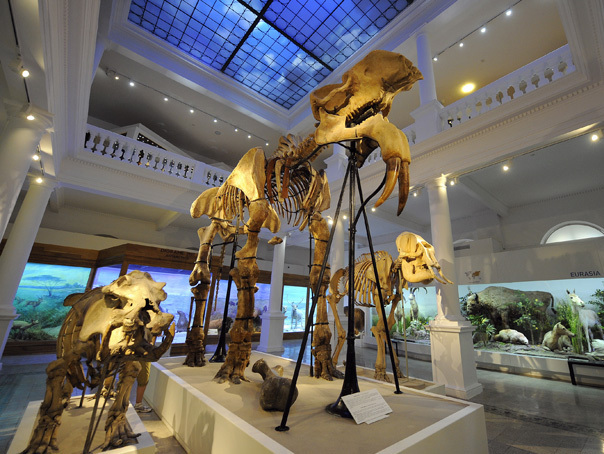 Natural History Museum Gregory Antipas, recently renovated, can be visited from Tuesday to Sunday between 10:00 – 20:00. 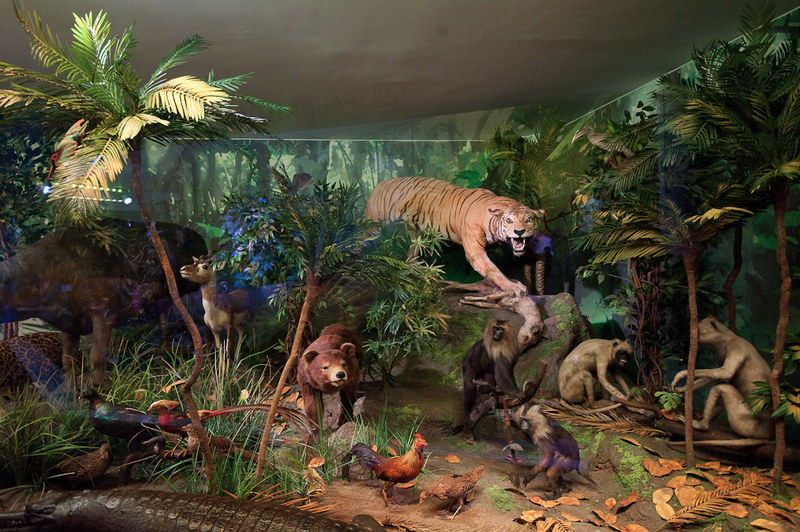 Museum organizes various workshops for both adults and children. 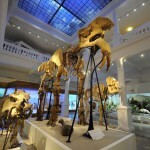 List of museums, palaces, churches are very long, but now we turn our attention and for such activities. May want to watch a theater performance, then we can choose between the Odeon Theatre, Bulandra Theatre or Theatre Nottara pieces. Or if you are passionate of movies, Hollywood Multiplex, Cinema City Cotroceni or Movieplex Cinema Plaza, are just some of the cinemas that await the latest news. 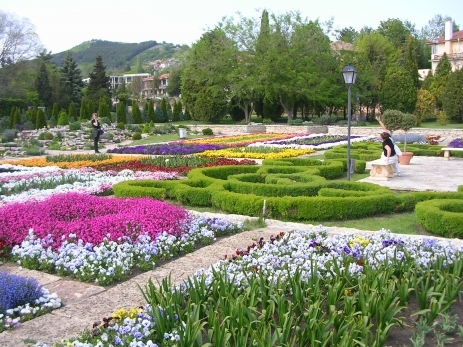 You can also visit the Botanical Garden, where you will find an oasis of calm and relaxation. 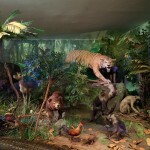 And the Zoo can be visited daily from 9-17. 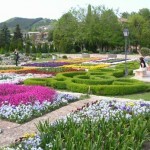 A walk through the Park Youth Cismigiu or e Herastrau and a great way to meet the capital. What use would be a trip if we did return with some souvenirs. 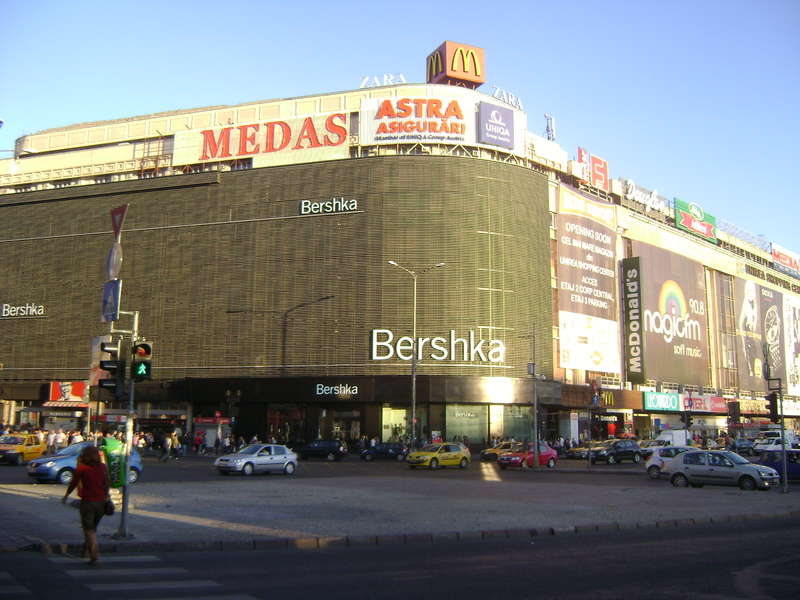 We can choose between a variety of shopping malls, such as Union Shopping Center, Bucharest Mall, Plaza Romania, Militari Shopping Center, etc.. In Bucharest you will also find restaurants with American, Arabian, Belgian, French, Chinese, Indian, Italian, Portuguese, Mexican, Romanian, etc.. In few words I could say worldwide cuisine in one city. 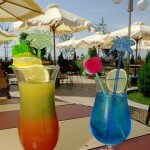 Teahouses, casinos, discos, pubs, cafes and terraces are also places where you can meet new people and you forget stress. Bucharest has wonderful people, spectacular places, waiting to be discovered and appreciated at their true value. Now not only have to set the date and start the road trip! 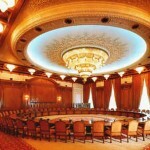 Why should we choose the apartment rental method in Bucharest? It has been in practice for some years now in Bucharest, and maybe in 2 or 3 bigger towns in Romania, a handy alternative of accommodation in Bucharest on short therm which is the accommodation in rented apartments and studios along the most important areas of the Capital (Unirii Square, Piata Romana, Blvd. Magheru, Blvd. 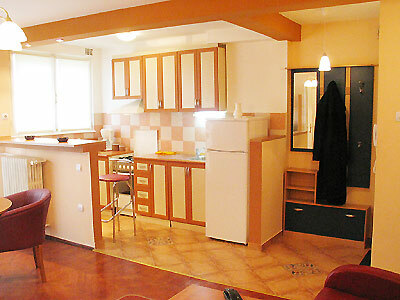 Unirii, Mall Vitan etc), shortly called ” short term rental apartment “. The offer of apartments and rooms for rent in Bucharest is always less expensive than the offer of hotels and even pensions, being perfectly adapted to business tourism or leisure. What does this accommodation method means and how does it work? book through rental companies with this field of activity, an apartment (this can be a studio, a 2 – 3 rooms or even 4 rooms apartment). booking method? usually it’s on-line, find it very easy to search different types of companies using words like “rental apartments Bucharest”, “accommodation Bucharest”, and you will be surprised to see the amount of results, different websites that will help you to get to know their offer, by showing you pictures, prices, conditions etc. once you have finished the booking, that can be an on-line form or a telephone conversation, you will have to meet the company’s agent that is in charge of your reservation and accommodation; in case you arrive at the airport, you should know that most of the companies can offer you also the transfer from Otopeni or Baneasa airport to your accommodation place at a very good price. If you have already a car or use other means of transportation, you can meet the agent at a location easily reachable for you and the agent. the check in process is simple and quick, in such way that in maximum 5 minutes you will have in your possession all the available facilities in order to feel like home in a pleasant and comfortable atmosphere. This kind of accommodation has appeared 8 or 10 years ago when hotels in Bucharest were fully booked with clients and had the occasion to practice spicy prices for their services. This kind of alternative accommodation is being used for a long time now in developed countries like Germany, Spain, United Kingdom, France, USA. At the beginning, the renting apartment accommodation wasn’t very credible among Romanian tourists and potential clients were afraid of such services, so most of the people that used this kind of accommodation were foreigners used to this system very common from where they came. In time, this comfortable alternative gain importance, rental apartments services became noticeable and clients did not wait to appear. What can the renting apartment accommodation offer more than a hotel? First of all, confidentiality and intimacy, your information is not public like in a hotel, and most of all, the apartment offers you the “home” feeling – independence. Position, position. All apartments are located downtown Bucharest, close to restaurants, shops, banks, means of transportation, so surely more properly situated than hotels that are in most of the cases farther from the center. Cheaper accommodation, the renting apartment accommodation can be 50% cheaper sometimes, compared to the price of a hotel room; if you talk about 4-5 stars hotel you will find it very hard to make such a comparison. More space, apartments offer you a lot of space, studios can get up to 45 square meters and 2-3 rooms apartments can get up to 80 square meters, surely far away from hotel rooms, with a simple room and bathroom. Self-catering, apartments have their own fully equipped kitchens, so you can cook when do you like and what do you like, in such way that your stay will become even more personal. 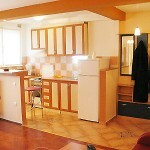 This accommodation system, rent an apartment, is very flexible and can respond to every client’s needs. It is also true that it doesn’t offer you the safety of a hotel reception, but the reservation number or the one of the contact person that checked you in, is always available. For sure, you have to know that each accommodation agency has its proper rules, conditions, prices, some can offer you free services, others can charge you double, so please check twice before taking a decision. Please note that each agency has its own check in / check out procedure, payment methods, extra bed, airport transfer, rules for late check in or early check in / check out, all these optional services being taxed and variable from an agency to another. With the hope that this information has helped you guys, we wish you a pleasant day ahead! As it was well predicted, the prices practiced by hotels in Bucharest fell this year to half of the value of those charged in the fall of 2008, the price of a room for one night dropping below 100 euros, even in units of five stars, according to industry representatives. 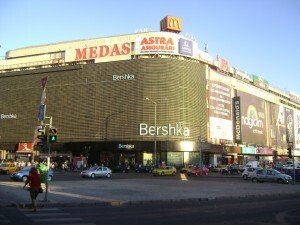 Ambassador Hotel in Bucharest, cited by Mediafax. He added that two of the most important rates in tourism industry have declined this fall, the occupancy rate as well as the overnight period. Mihael Acatrinei, general manager of the Four Star Hotel Ramada Majestic Bucharest, affirmed that the average price this fall is placed at a rate of 20-25% below the one from last autumn and 50% lower compared to September-October 2008. Also, the occupancy rate dropped to 55-60%, compared with the value of 80% registered two years ago. 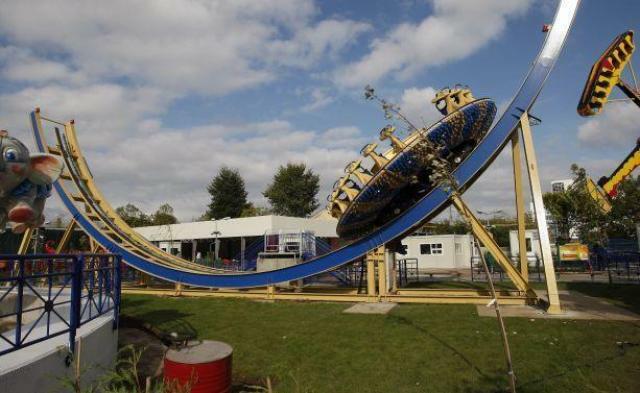 Serious fall down! Let’s see what Mr. Acatrinei affirms in this matter: “The main problem is that the segment of the business tourism disappeared over night in Bucharest. 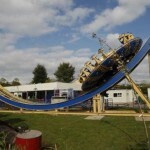 The average price dropped to below 100 euros, even in the five stars hotel case, compared to 120-160 euros in 2008. Also, very important, the number of conferences has been reduced by about 30% compared with the situation registered two years ago, and please note that the number of weddings dropped to 20% less than previous years. 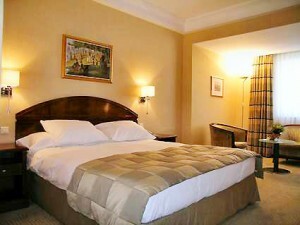 If in 2008 the average stay of a tourist in a hotel in the capital was 2.8 nights, now it has dropped to 1.1 – 1.2 nights”. The owner of Continental hotel chain, Radu Enache, said that the average price for four and five star hotels in Bucharest fell to 66 euros per night, while the occupancy rate fell by 20% over last year. 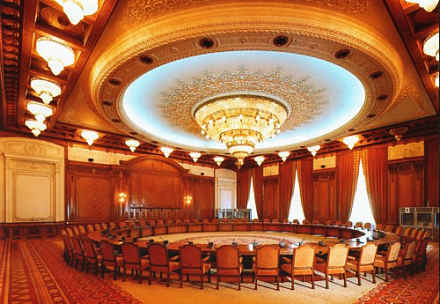 For example, in the case of Continental Hotels chain, for 2010, they registered this year an average occupancy rate of 52% and the revenues increased by only 2%, given that fact that the accommodation capacity increased by 15% through the opening of two hotel units, Grand Hotel Continental in Bucharest and Ibis Sibiu. We can look all around in the media, and notice that each entrepreneur in tourism area claims that for the moment they cannot see a way out of the actual crisis. There is no exit plan, no predictability, no plan approved by the actual government. The tourism market will gain only if the investments will be encouraged, and the banks will begin to drop their interest rate from 12% to 5-6%. George Towers to Ambassador believes, instead, that the situation will not improve the hotels until the entire economy, not out of the crisis. Well, not hard to conclude that all hoteliers have a pessimistic opinion in what concerns the actual end of this crisis. And for sure, because tourism is a result of all other economic activities it cannot be restored as long as the economy does not begin to find its proper parameters of evolution. Let’s all hope that 2011 will be better than 2010…just because the hope is the last one to die! Ce inseamna de fapt inchierea in regim hotelier ?